VATICAN CITY (Reuters) - Pope Francis on Saturday accepted the resignation of Cardinal Theodore McCarrick, one of the U.S. Catholic Church's most prominent figures, who has been at the center of a widening sexual abuse scandal. 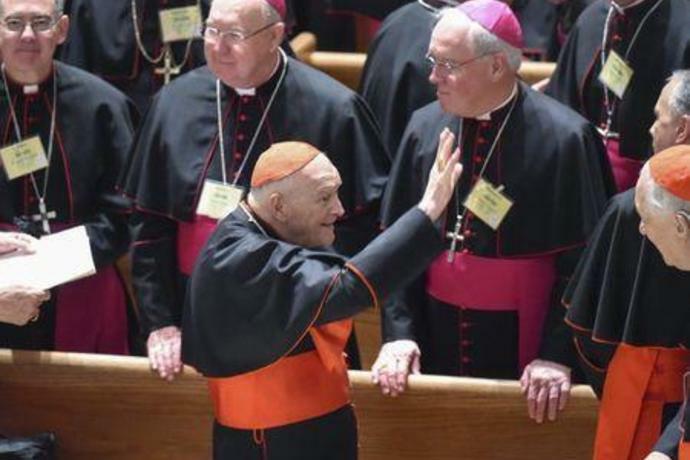 McCarrick, 88, the former archbishop of Washington, D.C., is the first cardinal in living memory to lose his red hat and title. Other cardinals who have been disciplined in sexual abuse scandals kept their membership in the College of Cardinals and their honorific "your eminence". 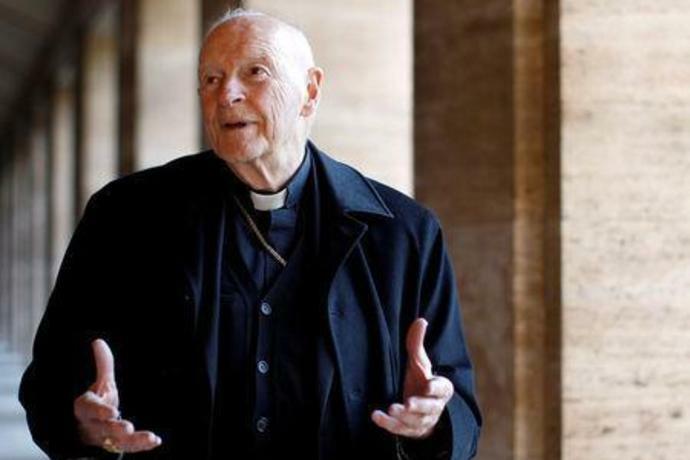 Some U.S. Catholics have said the Vatican should send an inspector to the United States to determine who in the U.S. Church hierarchy knew of the alleged incidents and why McCarrick's rise was not impeded. 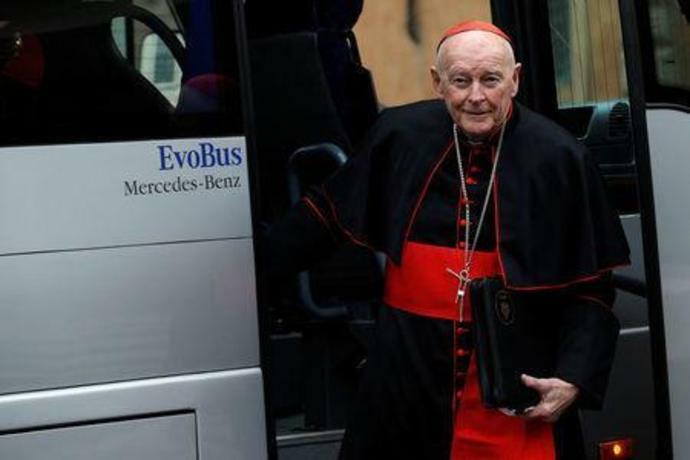 "The Vatican must investigate and publish its conclusions regarding McCarrick's advancement and very successful career," said Terence McKiernan, president of BishopAccountability.org, a U.S.-based group that tracks abuse cases. Last Tuesday, Cardinal Sean O'Malley of Boston said he was "deeply troubled" by the McCarrick case, saying it and others pointed to "a major gap" in Church policy on sexual conduct and sexual abuse by bishops or other top officials.